The Linus Connection: October 2015 - 16th Birthday Celebration and 11th Annual Challenge! October 2015 - 16th Birthday Celebration and 11th Annual Challenge! 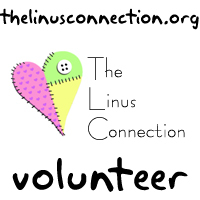 On October 17, 2015, The Linus Connection celebrated our 16th Birthday and our 11th Annual Challenge! 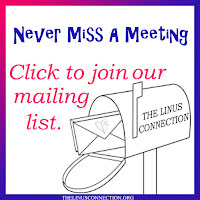 Our meeting included lots of blanket packing and sorting, great donated fabrics, wonderful treats brought by our volunteers, a fun silent auction, lots of great door prizes a fun guessing game, the announcement of our 2015 Raffle Quilt Winner and much more! With the help of Shirley, we sold the final chances to win our gorgeous 2015 Raffle Quilt, "Totally Texas." Our fourth annual Silent Auction raised $394! 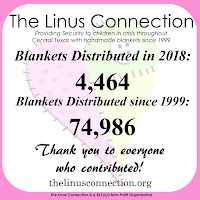 All donations help pay for supplies for The Linus Connection. Thank you to everyone that donated items and bid! We received $850 in major donations from individuals and $191 from our donation box during our special day. Thank you so much for your support! Fun food for our volunteers and visitors. Anxiously awaiting all the good things to come! Our Blanket Sorters, busy at work! 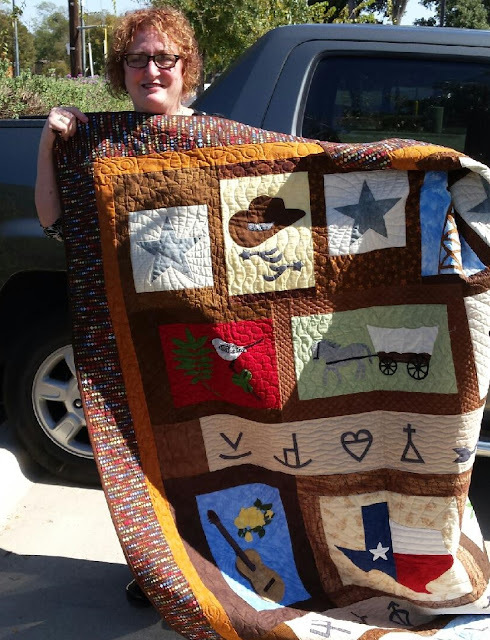 Congratulations to Jayne Clifton, the winner of "Totally Texas," The Linus Connection's 2015 Raffle Quilt. Jayne is from Crosby, Texas, is herself a quilter and makes charity quilts and loves all things Texas! Our raffle quilt raised over $3000, with Becky being our biggest seller! Thank you so much to all the volunteers that helped sell tickets and traveled with it to quilt guilds, events and stores. Visitors and volunteers alike had a chance to vote on their two favorite quilts and two favorite yarn blankets for 2015. Viewer's Choice winners received a gift certificate. Our theme this year was Passion! 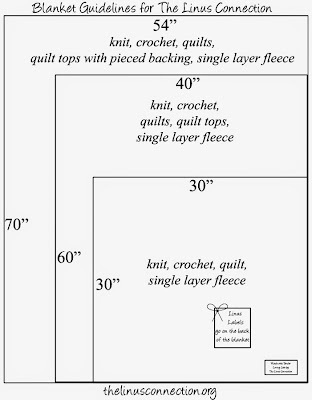 Passion for quilting! Passion for Yarn! Quilters received a variety of bundles of Michael Miller fabrics. Knitters and crocheters received purple yarn. 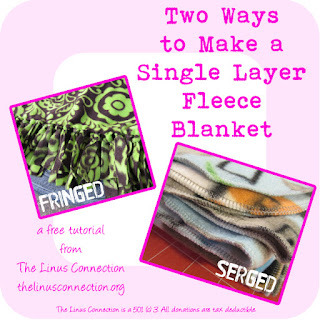 Like us on Facebook for updates, free pattern links and more! A HUGE Thank You to all the volunteers that helped make this event a reality! We'll see you next month!